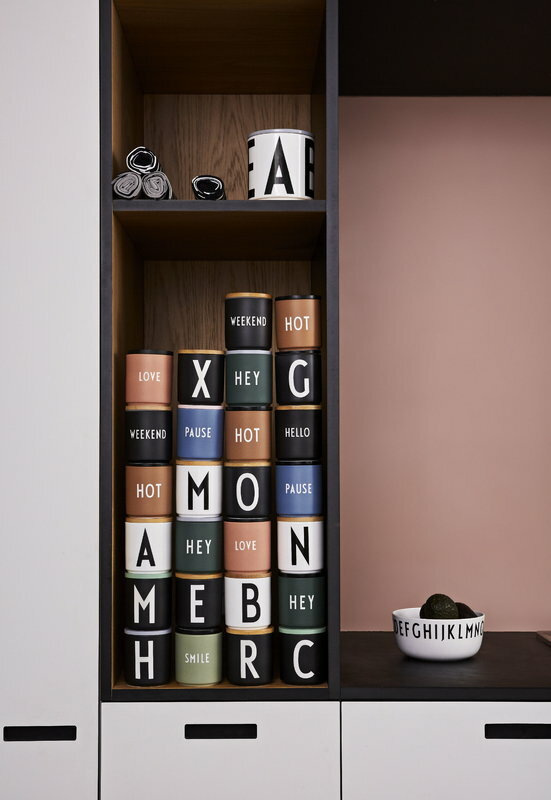 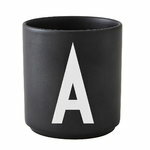 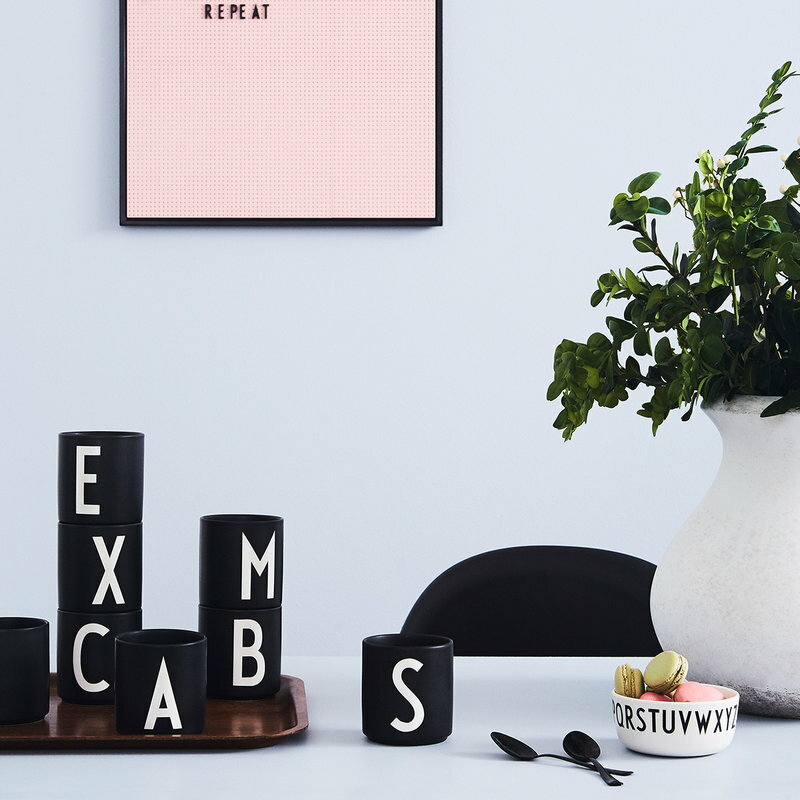 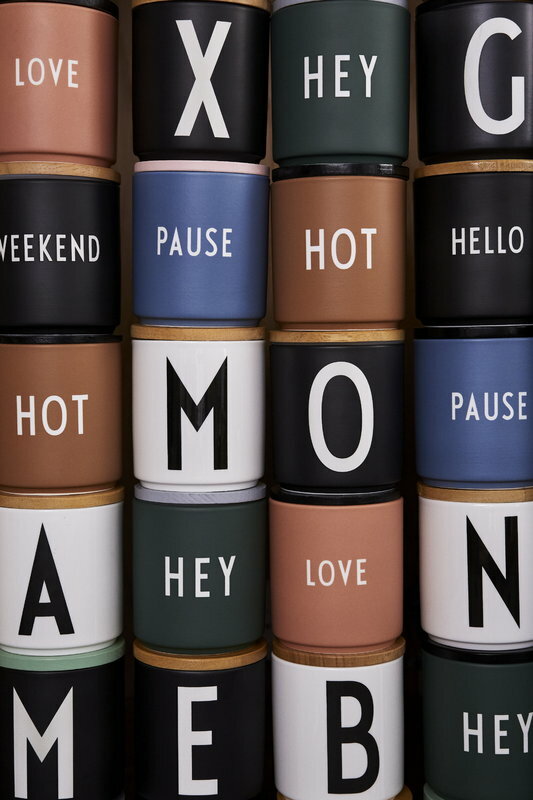 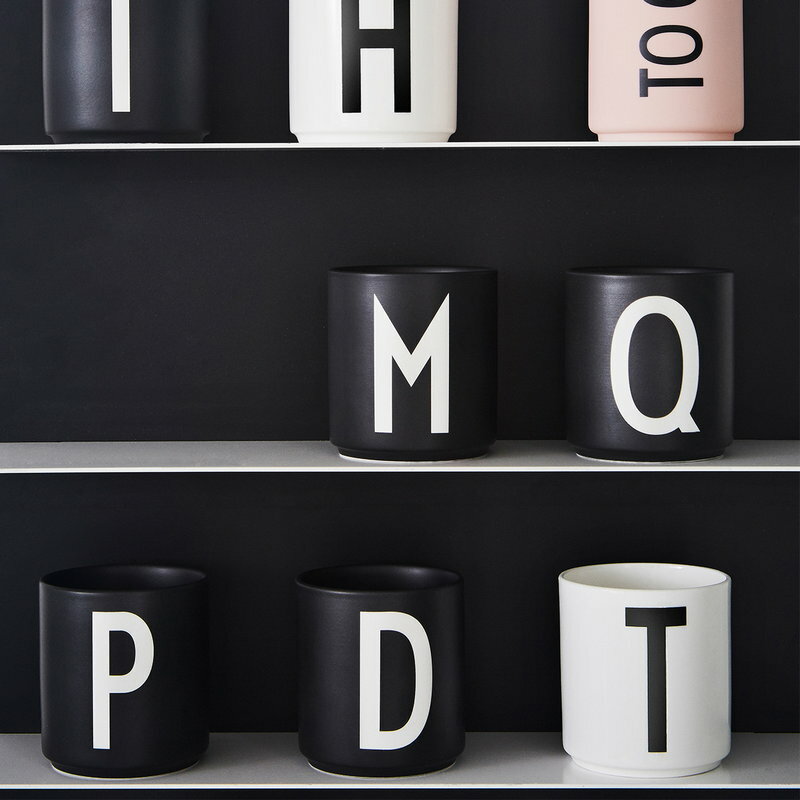 Design Letters' porcelain cups feature a letter of your choice in the timeless typeface designed by Arne Jacobsen. 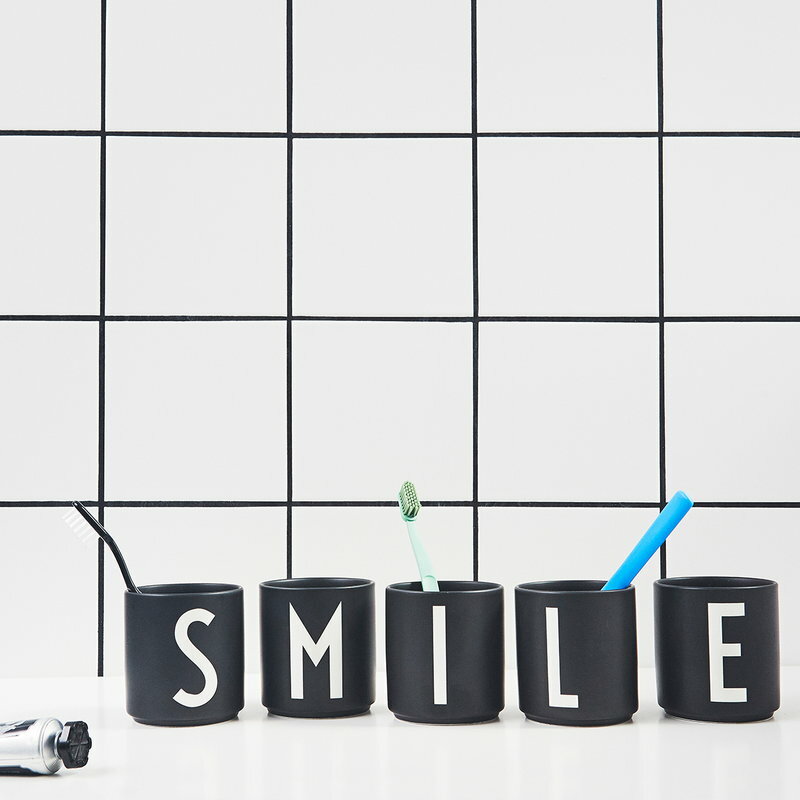 Use the cup for coffee, pencils, your toothbrush – or get an “S” for sugar or salt. 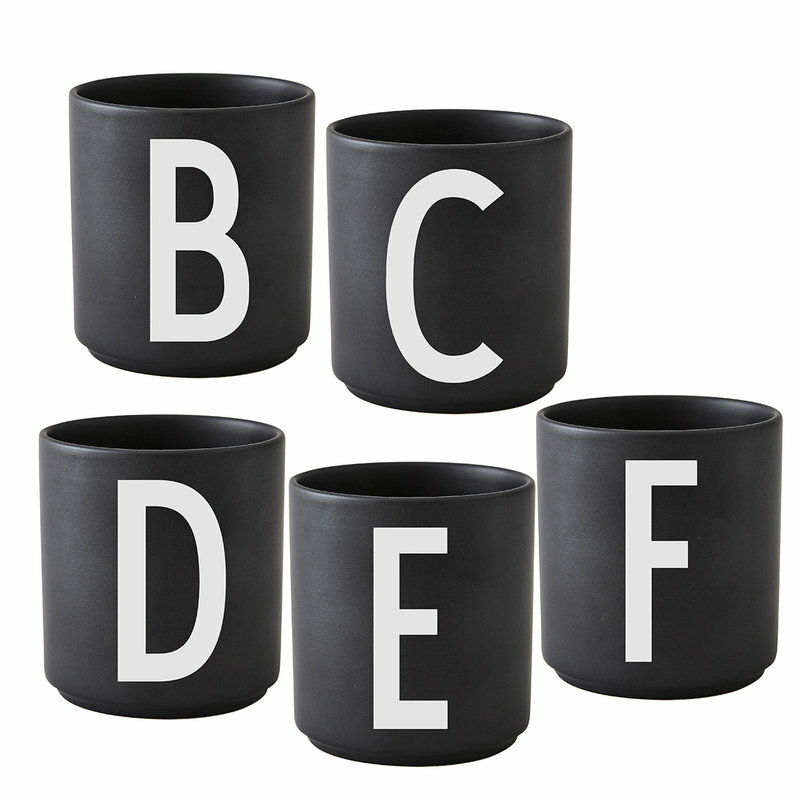 The cups also make great, personal gifts. The cup is made of fine bone china. 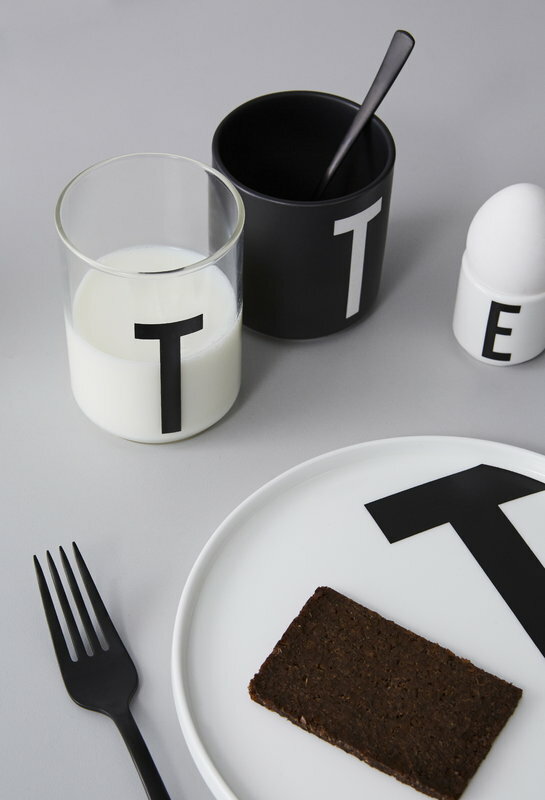 Design Letters' timeless typeface was designed by the renowned Danish architect for Aarhus City Hall in 1937. 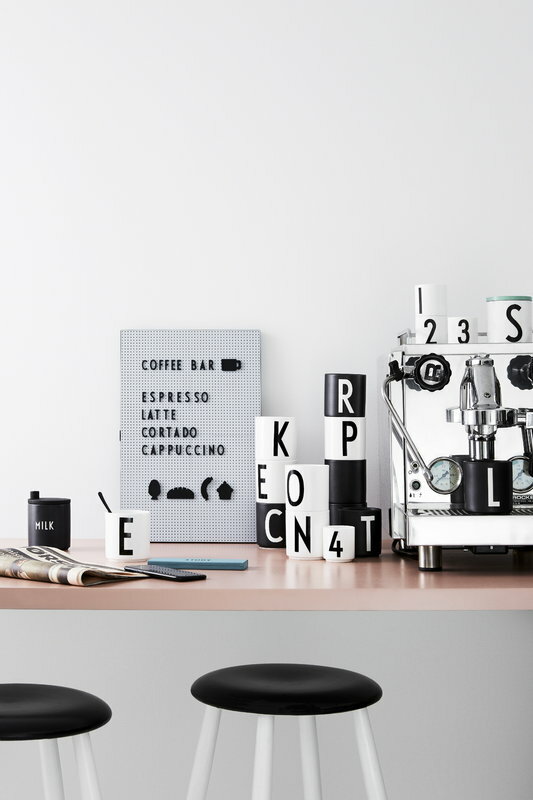 Despite its age, the Bauhaus-inspired typeface is as modern as ever. 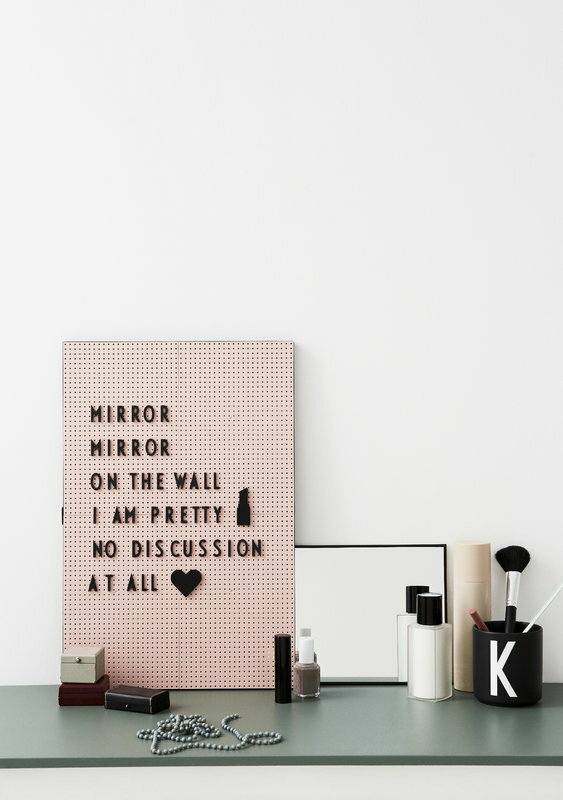 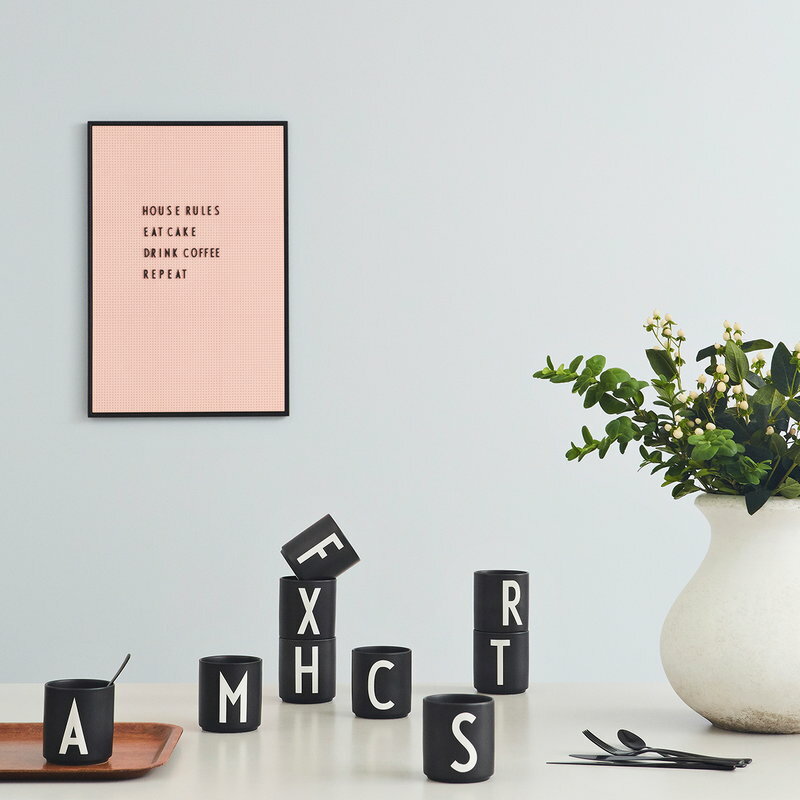 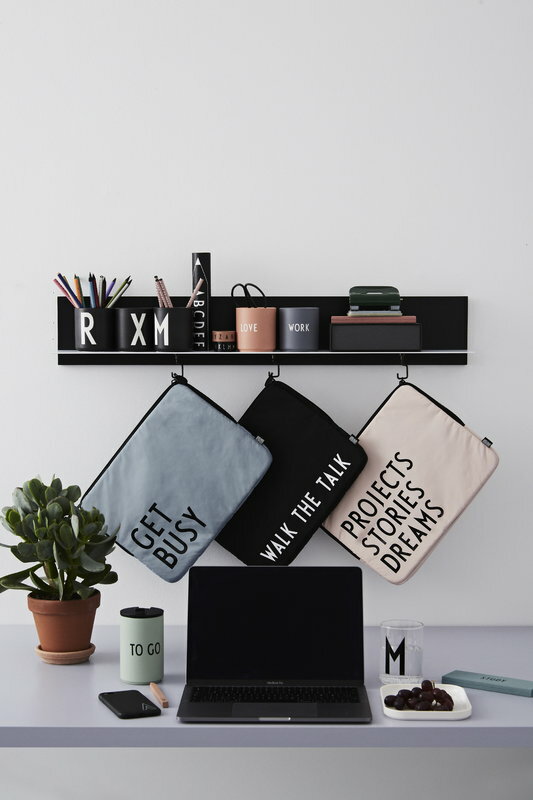 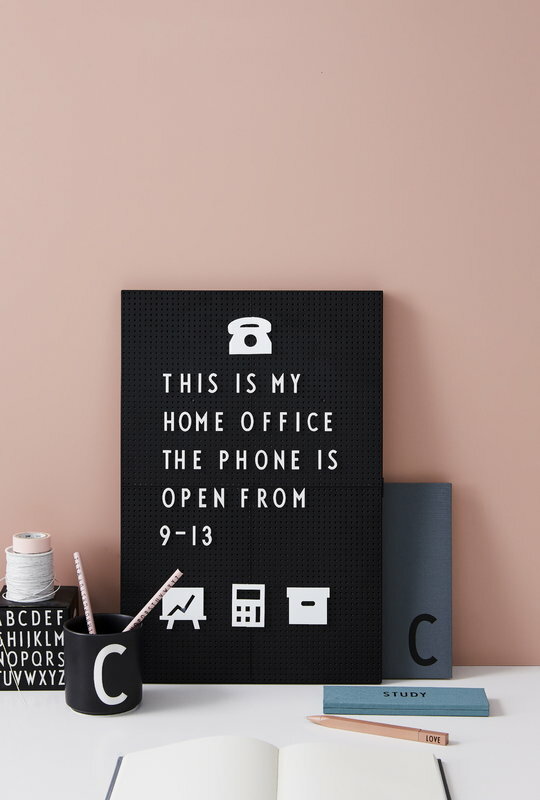 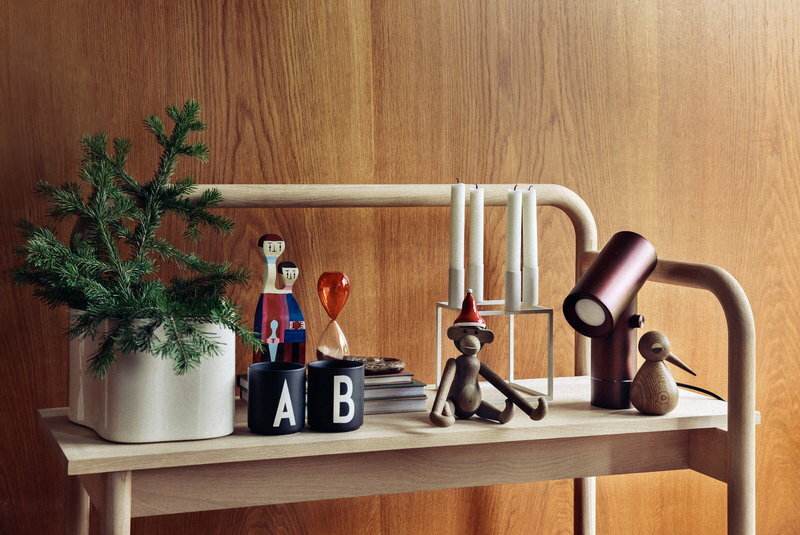 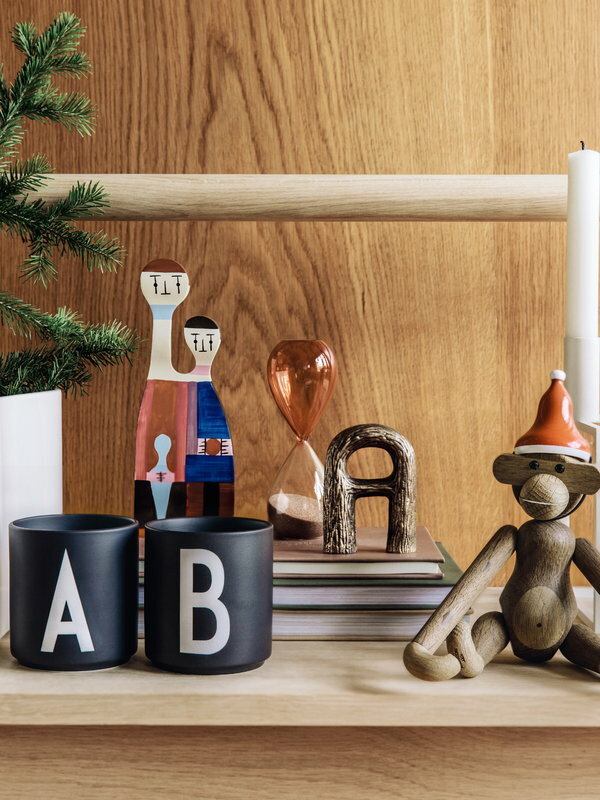 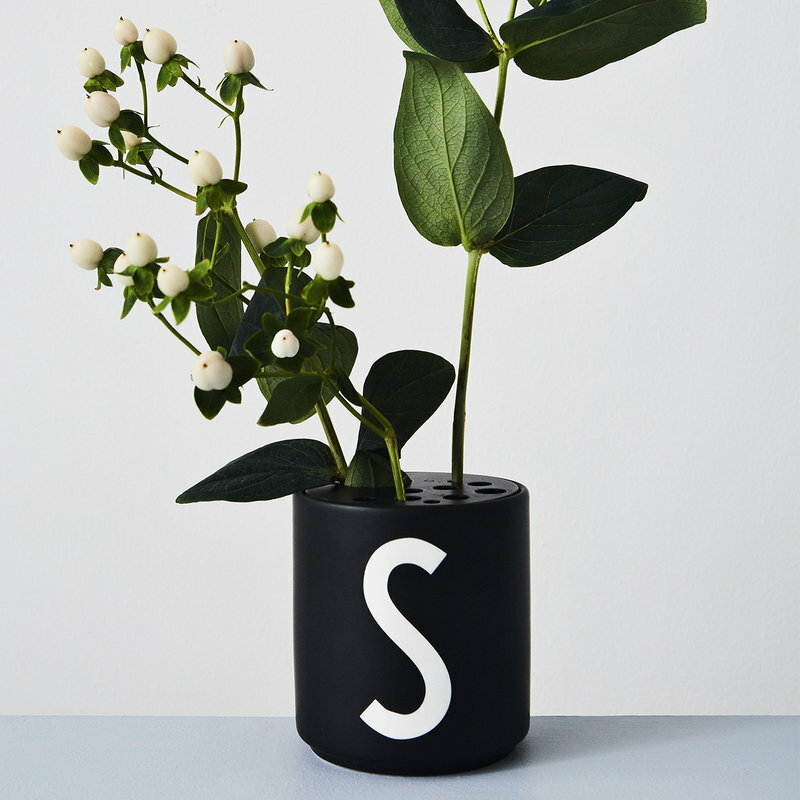 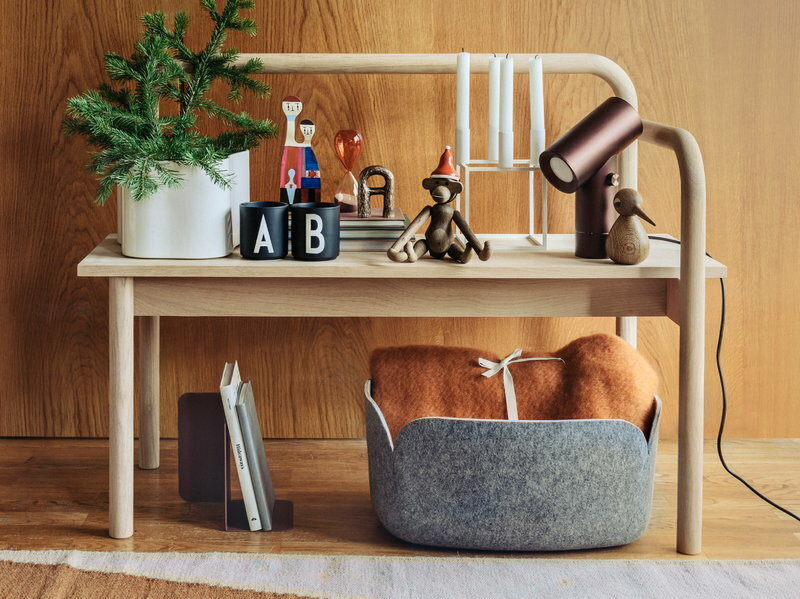 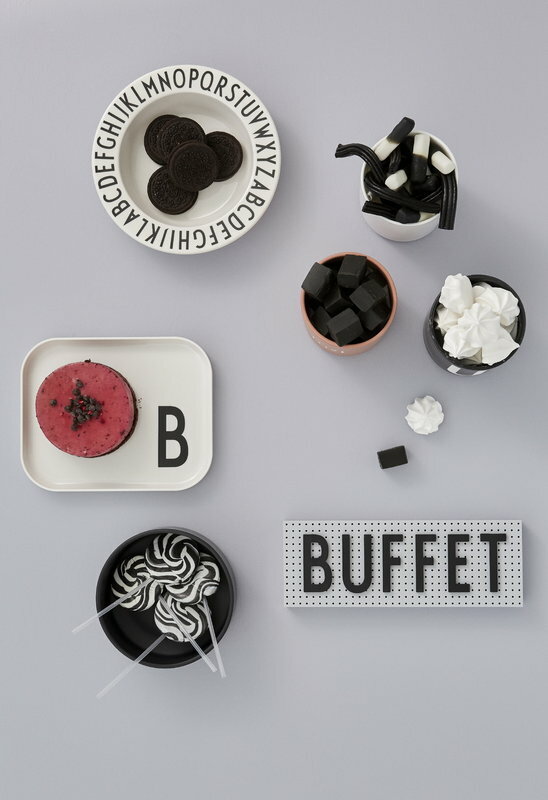 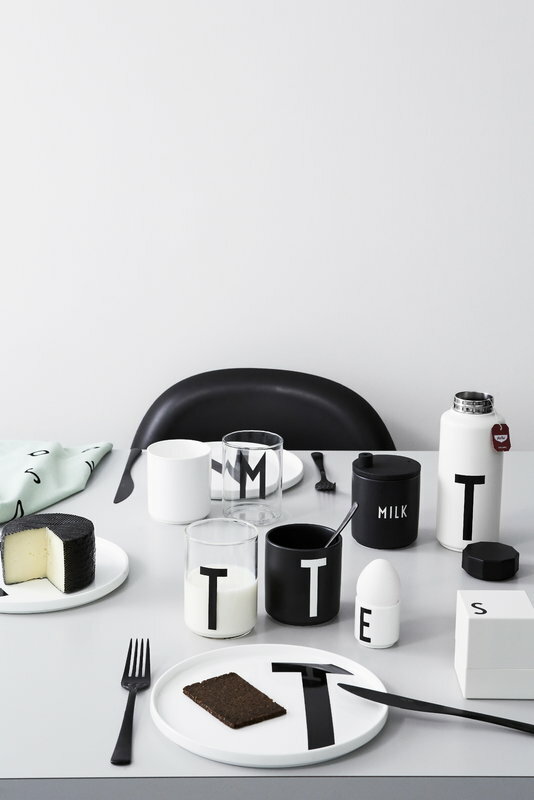 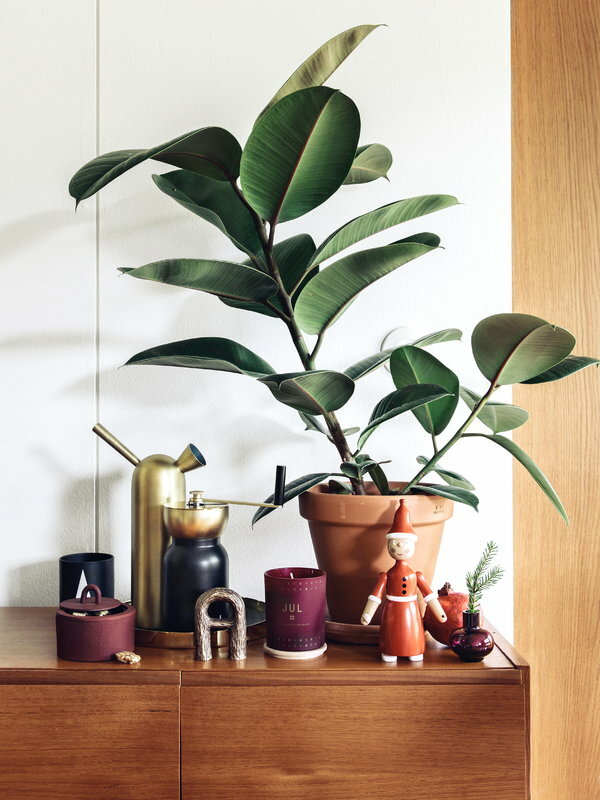 The Danish company Design Letters has created a wide range of products celebrating Arne Jacobsen’s stylish stroke.